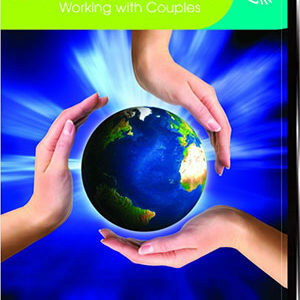 EFT enthusiasts often want to share tapping with the world and can get frustrated when people don’t hear the message. I think sometimes we can try too hard. Personally, I do my best to “walk my talk” and then trust the process. I don’t try to convert skeptics. That may sound like I am abdicating “the good fight” so to speak, but I am not. 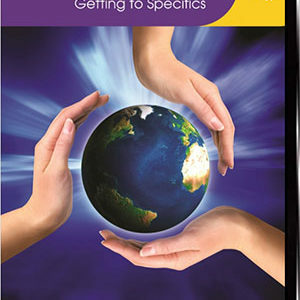 There are plenty of ways I share the possibility of EFT. Honestly though, the quieter ways are often more effective and more rewarding. Let me offer a recent example of this strategy that offers perhaps a circuitous way of how healing can happen and how EFT gently work its way in. You might have noticed that recently there has been an upsurge in awareness regarding the extent of sexual trauma. This has been highlighted with the well publicized confirmation process of a U.S. Supreme Court justice, Judge Kavanaugh and psychologist, Dr. Blassey-Ford. Tremendous emotional intensity has occurred throughout our country regarding a reported event that occurred during their high school years involving sexual assault, as well as a climate of sexual harassment and bullying. As the headlines remained focused on this series of events for several weeks, it seemed to me that our attention remained focused on a particular private boarding school and what transpired there. As a result of the ongoing #MeToo movement, followed by this Supreme Court controversy, I began seeing evidence of reports of people speaking more openly about not only their experience of being perpetrated/victimized but also blog/article confessions of perpetrators of sexual misconduct. I primarily noticed the articles self-effacing articles written by men who were attempting to take responsibility for their earlier harm inducing actions. One night during that particularly intense week I awoke unable to stop wondering if such activities had occurred at my high school. Had I been oblivious to such activities occurring with my friends and classmates that I had been unaware of? Had this kind of behavior happened to friends of mine that I did not know about? Was it rampant in circles outside my group of friends? It seemed that I could not escape a sudden inquiry that was about me, my life, my childhood in a way that had suddenly become much more personal. My image of myself throughout junior high and high school was as the shortest kid, skinny, kind of geeky, a tennis playing tag-along. I certainly had been the victim of teen to teen bullying. 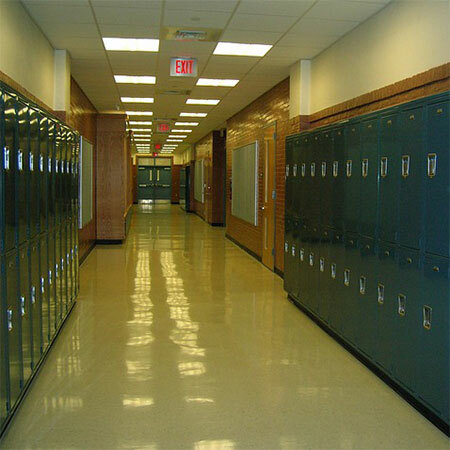 I had personally experienced being teased mercilessly because of my last name, Weiner, as you could imagine and been pushed around quite a bit physically; even stuffed into a school locker once. I had been the recipient of occasional anti-semitic barbs, but had never been the victim of sexual violence. For that I am certainly grateful and of course, the benefit of being a male, my risk of having experienced that was significantly reduced. And then I started wondering….it was 40 years ago, was there any chance that I had unwittingly caused harm to another, especially a female? Perhaps I did not remember doing such a thing. Perhaps I had said or done something that had crossed a line but not known that I had? This had my head spin as I recalled high school age “petting” experiences that could have been experienced in a way other than the way I recalled them. I happen to have been added to a Facebook group dedicated to my high school graduating class. Now I have never been to a high school reunion and have really no contact with anyone I went to school with but I felt moved to say something. The group had no substantial conversation threads other than I wonder what happened to….? But I felt a kind of responsibility to open a dialogue that might allow speaking out and healing to happen in my childhood circle. So I posted that next morning in the group. I reached out and apologized to anyone I might have said or done anyone to that I did not remember doing or was unaware of. I believe that I wrote it from a place of understanding the role of bullying and understanding the lifetime impact it can have. I used what I have learned from my years of doing EFT and teaching about trauma to open a much needed conversation. And so it began…each day another post by someone who in some way had been affected by the unconscious and even cruel words and actions of others…other men sharing from a vulnerable place about their perspectives 40 years later and their heartfelt concerns that they too may have caused harm. I began to witness real communication happen with a community that I had lost connection with. Perhaps the safety that an online forum provides help people to overcome the shame or embarrassment that may have inhibited a face to face dialogue.I began to see healing happen where I really had no expectation of it happening. I even got to experience it myself in ways I had no idea I would. In one small way I was shocked to find out about young crushes others had for me that I had been totally unaware! This began to heal aspects of the young Craig who had felt lonely and who adult Craig had been rather embarrassed about at that age. In other ways I found myself inspired by others who shared their stories and their pain. I was touched by some of the men who posted incredibly vulnerable and heartfelt comments. “Not” the way I had thought of many of these long ago schoolchildren. So how is that spreading the word of tapping? 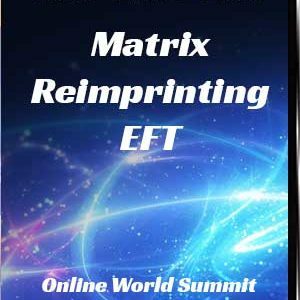 In a way it started to feel as if somehow my EFT and Matrix Reimprinting were coming through me to others in the group but without physical tapping happening as I observed the continuing dialogue. Then, I started noticing that somehow, one by one, some of those individuals in the forum started “following me” in other ways on Facebook and starting liking the tapping related posts that I shared. This helped me to see the power of walking the talk rather than just talking the talk. My invitation? Touch people lives. Let them come to you and then you can answer their questions. 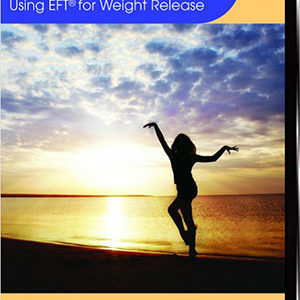 Then you can tell them about EFT. Then they are ready to hear you. Better that then trying to grab them by their tapping points.